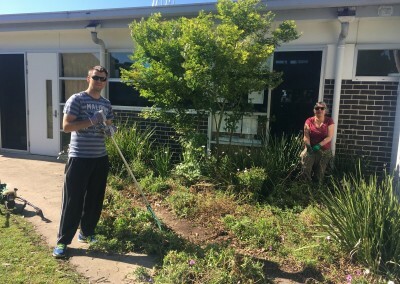 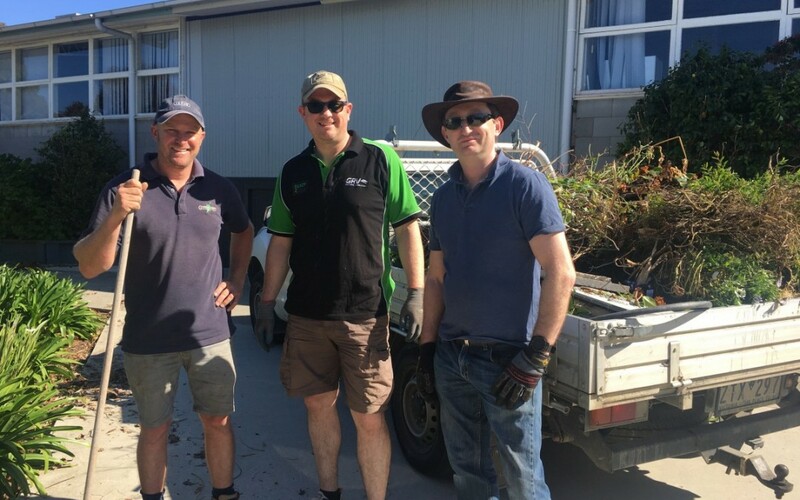 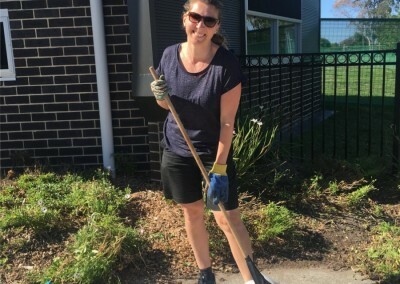 Thank you very much to the families who came to the working bee on Sunday. 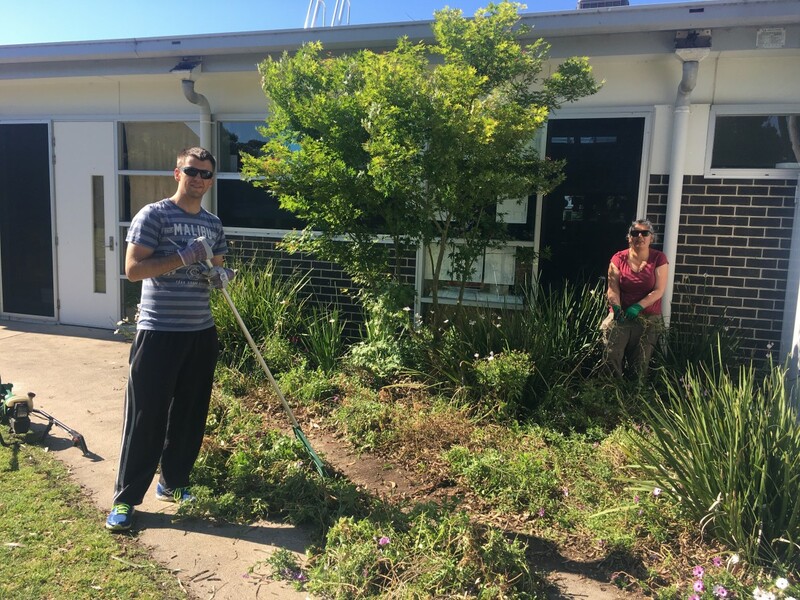 As you will all notice the gardens are looking a lot neater as a result of the hard work. 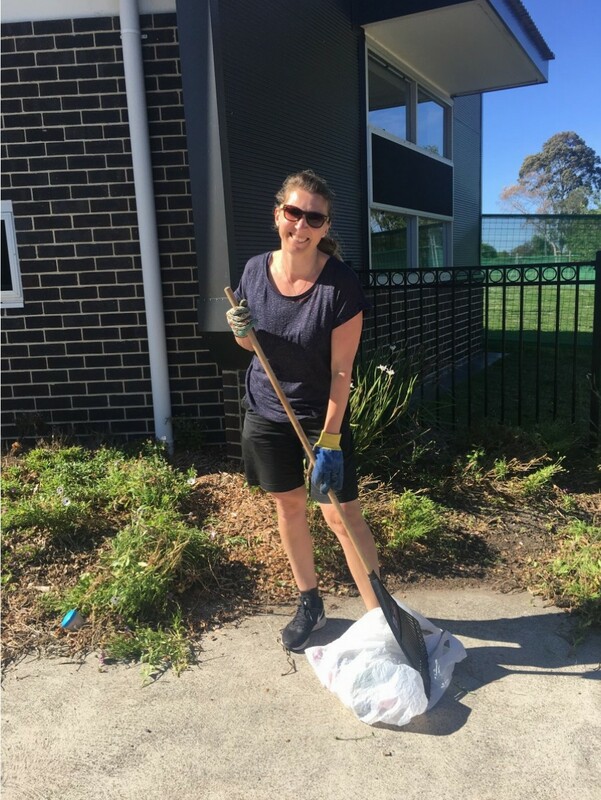 It was a great way to meet new families and for the kids to get out and help look after their school.